Most popular messenger owned by Facebook WhatsApp is about to unveil new features to its app across Android, iOS, Windows Phone and desktop. The company has rolled out features such as Unblock User, Shake to Report, Private Replies in groups, Picture in Picture and a few more on its beta version. All these features will make way to the app’s stable version soon. WA beta info has stated that WhatsApp beta version 2.7315 will bring in two new features, Private Replies and Picture-in-Picture while app beta versions 2.17.424, 2.17.436 and 2.17.437 introduce Tap to unblock a user, New invite via a link and Shake to report. This new feature allows users to multi-task when taking a video call. It will appear as a new icon and will prompt when a user is taking a video call. After you select the icon, a picture in picture mode will start in a new window. You can now resize the video window as well. With this feature, users can chat to blocked contacts by simply unblocking them using the action: tap and hold the cell to unblock and send a message. WhatsApp’s Shake to Report feature allows users to report any problems you face with your current app. To use this feature, users will have to shake the device, which will open the ‘Contact Us’ section of the app. 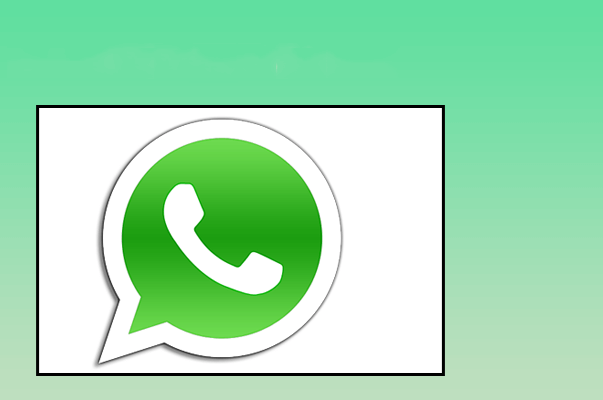 It is available on WhatsApp beta version number 2.17.437. An interesting feature making its way to WhatsApp is the ability to reply privately to a group message. A user, part of the group, will now have an option to message a particular member of the group, which other members will not be able to see. The feature has been spotted on WhatsApp’s Web version. This new feature will allow the admin of a group to send a link to interested members, who can join the group. At the moment, this feature is already available for iOS and will make its way to Android. Admins will also get more control over sending particular messages in a group and editing group information as well.